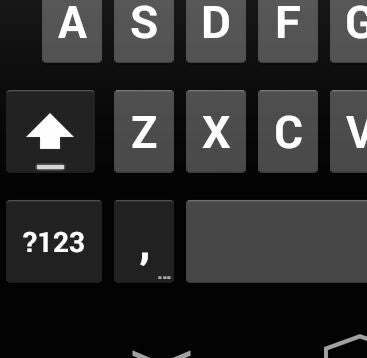 Read on for 9 ways to make typing on your iPhone, iPad, or Android device a little easier, from how to turn on “caps lock” to a simple shortcut to the exclamation mark. Never type dot-com or dot-org or dot-lots of things with this iOS trick. Impress your international friends with your canny use of accents and other marks. 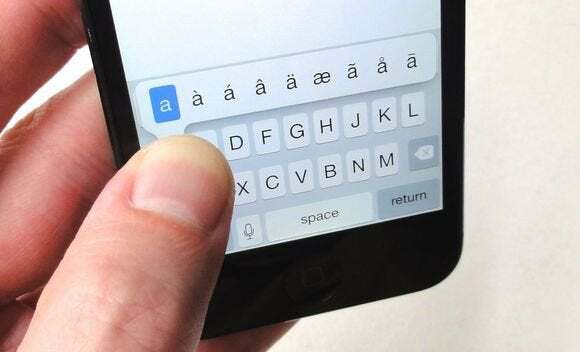 You can access a generous portion of accent marks—acute, grave, circumflex, and otherwise—by tapping and holding a letter key (like “a”). As your finger loops around the keys, your phone predicts the work you’re trying to type—er, swipe. Wondering why there’s no Caps Lock key on the keyboard of your Android or iOS device? Well, there is, actually—it’s just well hidden. Caps Lock has always been there, just undercover. 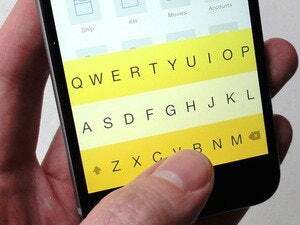 The standard iOS keyboard lacked the swipe-to-type capabilities of Android until iOS 8 came along. 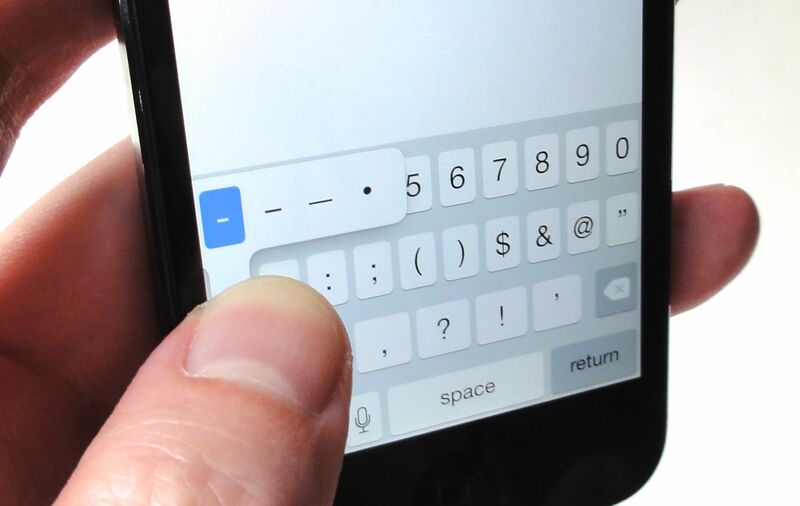 That update finally brought third-party keypads—particularly Swype—to the iPhone and iPad. I’ve rarely met an em dash I haven’t liked—and come to think of it, I’m also a sucker for bulleted lists. 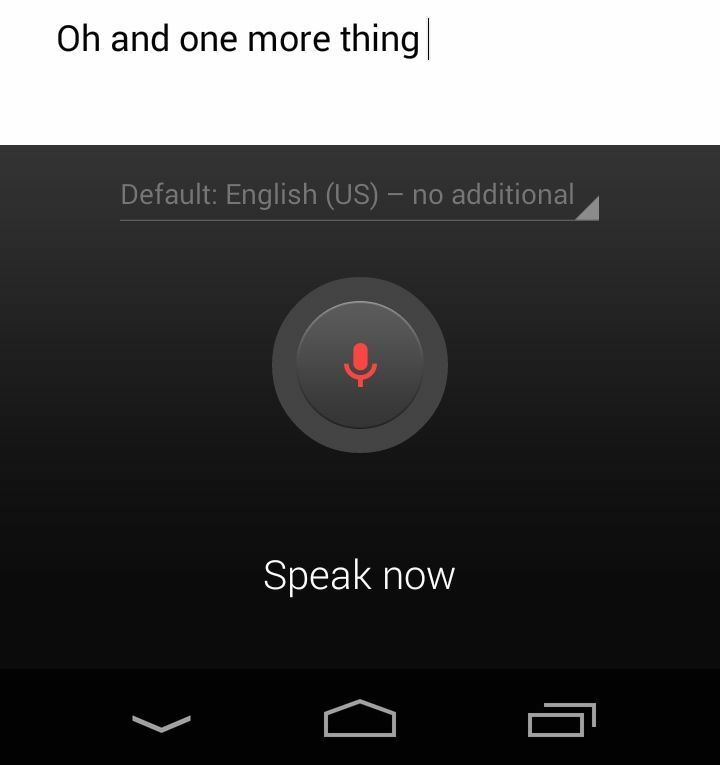 How does someone like me survive typing on an Android phone or iPhone? Easy. 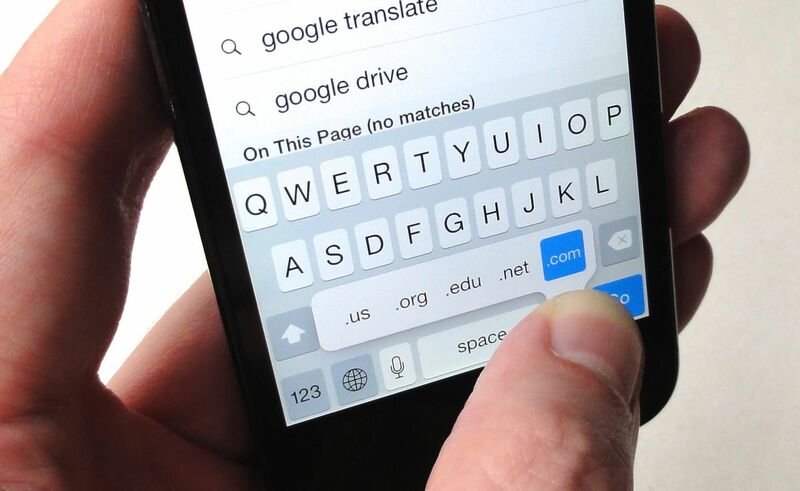 Tapping and holding symbol keys will yield buried typing treasure. The world is not running out of emoticons anytime soon. What’s a text message without a smiley? Good question. Luckily, both the Android and iOS keyboards come with more emoji (a.k.a. emoticons) than you can shake a stick at. 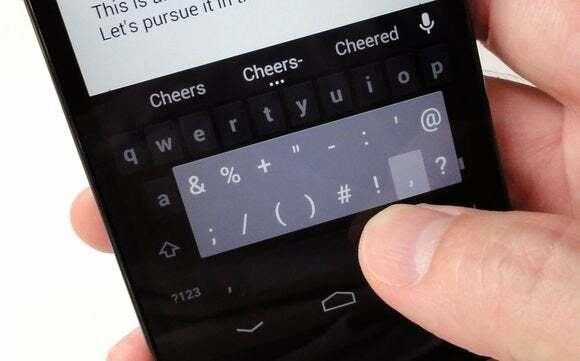 On the stock Android keyboard, tap and hold the “Done” or carriage-return key in the bottom-right corner of the keypad, then slide your finger over the pop-up emoticon button. You’ll see the first of hundreds of available emoticons—just keep swiping to see the dizzying number of variations and categories. Take a break from typing! 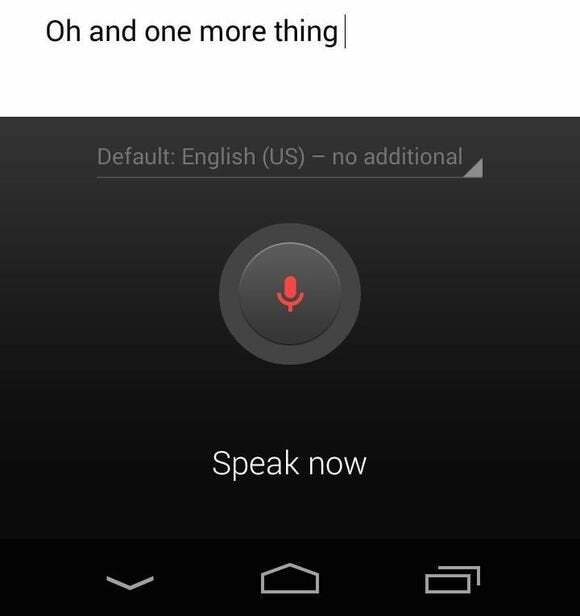 Just press the Talk icon on your phone to dictate input. For iOS, you’ll first need to enable the emoji keyboard. Tap Settings > General > Keyboard, tap Keyboard (again), then check to see if “Emoji” is in the list of installed keyboards. Not there? Then tap “Add New Keyboard” and find Emoji in the list. Now head to the keyboard, tap the key with the globe icon, and feast your eyes on all the emoticons. Instead, just tap and hold the period key. When you do, a pop-up of more than a dozen common symbols will appear—everything from the ampersand key (&) to the question mark.